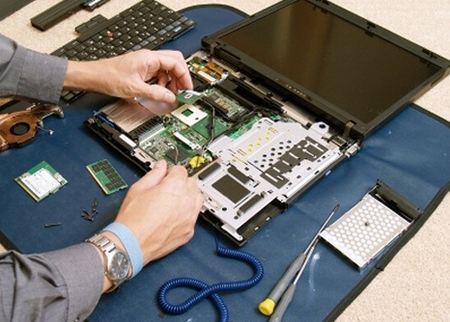 Pay $29 for $75 (1 hour) of computer service or repair from Simplified Computers in Champaign. Simplified Computers is Central Illinois’ service and repair headquarters. For over 20 years Simplified has led the way for all your computer repair needs. Bring your notebook or desktop computer in for honest, fast and professional support. We’ll listen to you and we’ll stand behind our work. 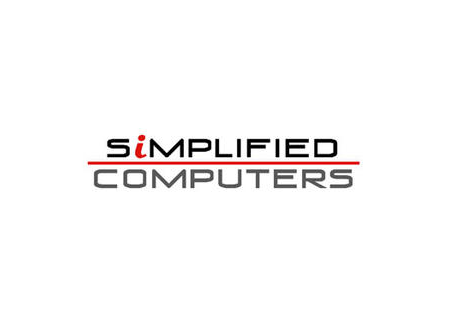 Simplified also offers a wide selection of computers, computer accessories and printers for all your computer needs. Conveniently located at 901 S. Neil Street in Champaign. Unsure how to handle a problem? Come see us and ask an expert! 217-352-5000. Founded in 1995 Simplified Computers has been the premier sales, service and networking solution provider. Businesses have enjoyed prompt and professional service for all their IT needs. Residential users have enjoyed timely, honest service with a fast turn-around time. Call us at 217-352-5000.